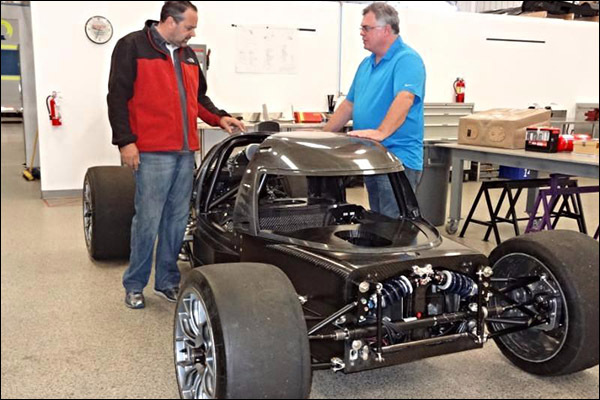 The new AR-2 (Ave Riley-2) program, a collaboration between Ave Motorsports and Riley Technologies, has made significant progress in recent months with design and production on schedule and the first team deposits having recently been received for a pair of the new LMP3-class race cars. 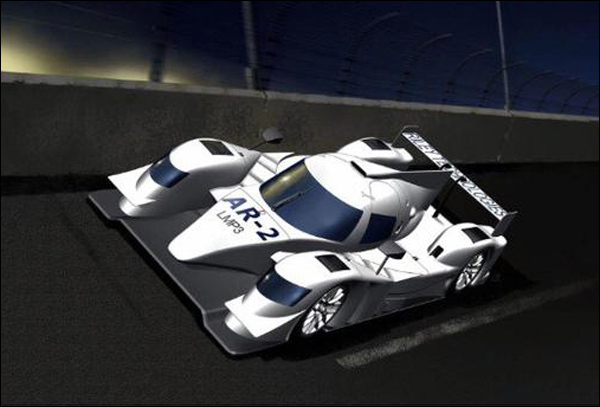 The AR-2 is being built specifically for the ACO’s new LMP3 category and the Ave-Riley collaboration was named one of the five and currently final approved constructors and the only United States-based designer/builder, for the category by the Automobile Club de l’Ouest (ACO) earlier this year. Riley Technologies, led by Bob and Bill Riley, has been designing championship-winning race cars for decades, including some of the most successful prototype designs in history. 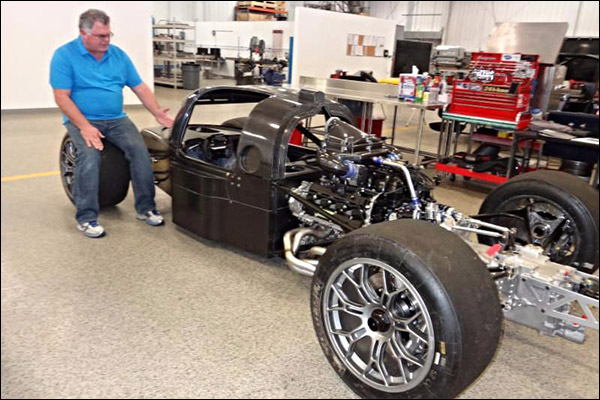 Motorsports Hall of Fame of America member and legendary auto racing constructor, Bob Riley, has been leading the design and engineering of the AR-2. 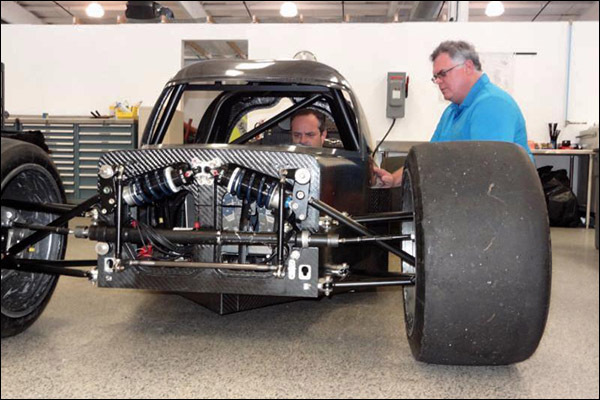 The AR-2 is the latest collaboration between top constructors Ave Motorsports and Riley Technologies, both based in the Charlotte, North Carolina area, which have been racing and winning with AR-1 Trans Am cars in the U.S. for several years. Ave Motorsports has built 20 AR-1 Trans Am cars over the last few seasons using a Riley design that Ave acquired a few years ago. In the recently concluded 2015 Trans Am season, Ave Motorsports-built AR-1 chassis were driven to four overall TA-class race wins and took the battle for the season-championship down to the wire in the season-ending race at Daytona International Speedway earlier this month. The AR-2 will make its race debut in 2016 but missing this year’s first seasons of international competition in Europe and Asia for the LMP3 category is far from a setback for the Ave-Riley camp. Riley’s successful Daytona Prototype didn’t run its first race until the second season of the category in 2004 but the design went on to dominate the division for more than a decade. The AR-2 LMP3 program is just one aspect of a Riley resurgence in international prototype sports car racing. In another collaboration, a joint venture between Riley Tech and Multimatic was named one of four approved constructors selected by the ACO, IMSA and FIA to build the next generation of worldwide LMP2 chassis, which debuts in 2017. The new LMP3 category debuted this year in the European Le Mans Series (ELMS) and Asian Le Mans Series (Asian LMS) but the AR-2 is also a competitive and suitable option for several North American series. 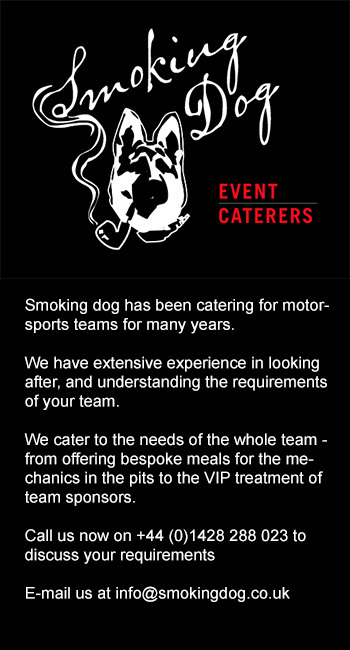 These include the National Auto Sports Association (NASA) Super Unlimited class and the Sports Car Club of America (SCCA) SPO (Super Production Open) division. The AR-2 is also expected to be a popular option as a premium track-day car offering. Information specifically on the AR-2 is available directly from Ave at tonyave4@aol.com or through Ave Motorsports headquarters at 828-428-4760. Next article The DSC Editor Catches Up With Porsche’s Four New World Champions!